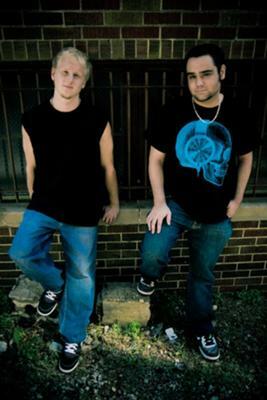 ABiCA is an independent music group from Algonquin, Illinios. The group is comprised of two members: Tac & Hash. Although they don?t like to confine their music to a specific label or genre, their sound can mainly be defined as rap with heavy rock and industrial influences. The duo pride themselves on their ability to cohesively blend catchy hip-hop rhythms and guitar riffs with deep, emotional lyrics. And unlike most modern groups, ABiCA?s music draws directly from REAL life experiences, something their fans truly appreciate.